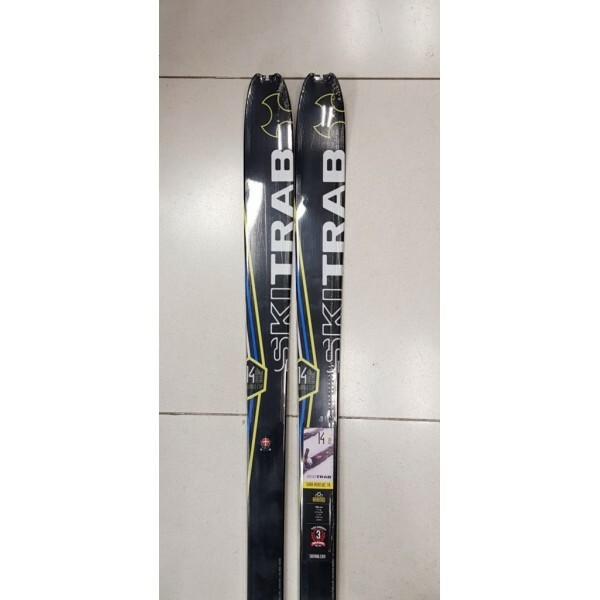 Ski trab Gara Areo World Cup 70 2020. 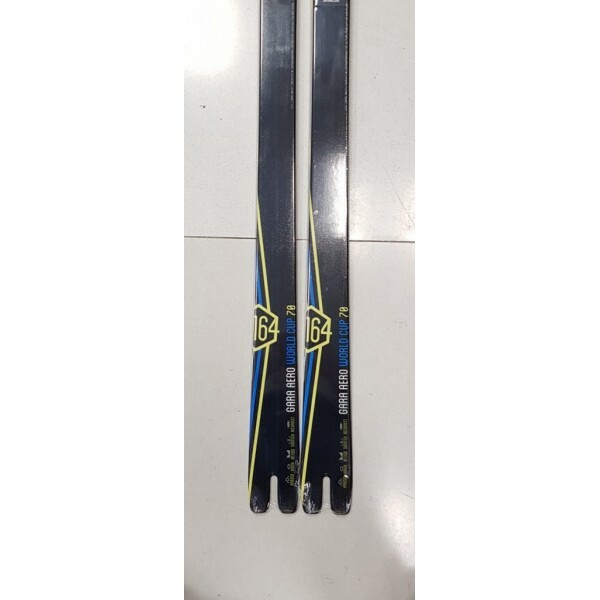 Il Nuovissimo Ski trab Gara Aero World Cup 70 ! !